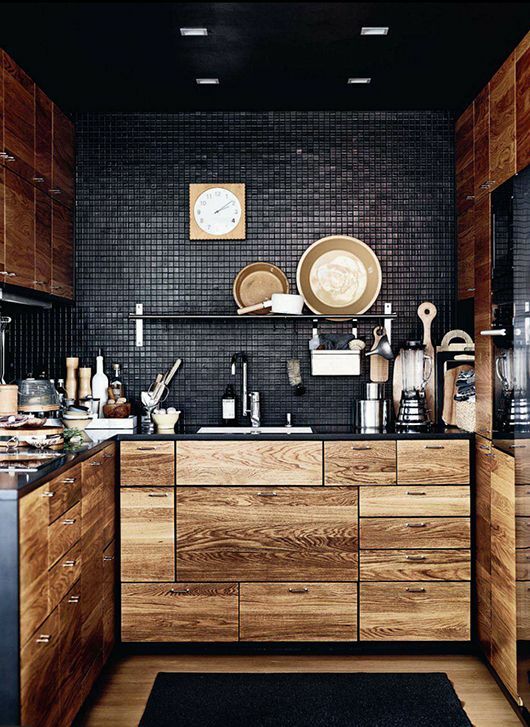 Home Home Decor30 ELEGANT WOODEN KITCHEN DESIGNS TO GIVE A RUSTIC LOOK…. KITCHEN is a place where you spend lots of time cooking,making coffee, breakfast etc . SO its necessary that our kitchen should be the best so that cooking becomes fun & intresting .YOU must be thinking what crap am i talking about ,but its a fact that the kitchen is a place where the whole worlds fit in & so we must not hesitate in spending a bit extra to make it look beautiful. WOODEN kitchen really looks cool with the bround granite platform on it .IT gives a rustic look to th kitchen which is now in demand .WE can make it a bit colourful by adding colourful ply on it . HAVE a look at some of the amazing wooden kitchen designs u can select for your wife .I M SURE SHE WILL LOVE IT. Previous Article25 COOL GLASS BEDROOM DESIGNS TO DREAM ABOUT…..